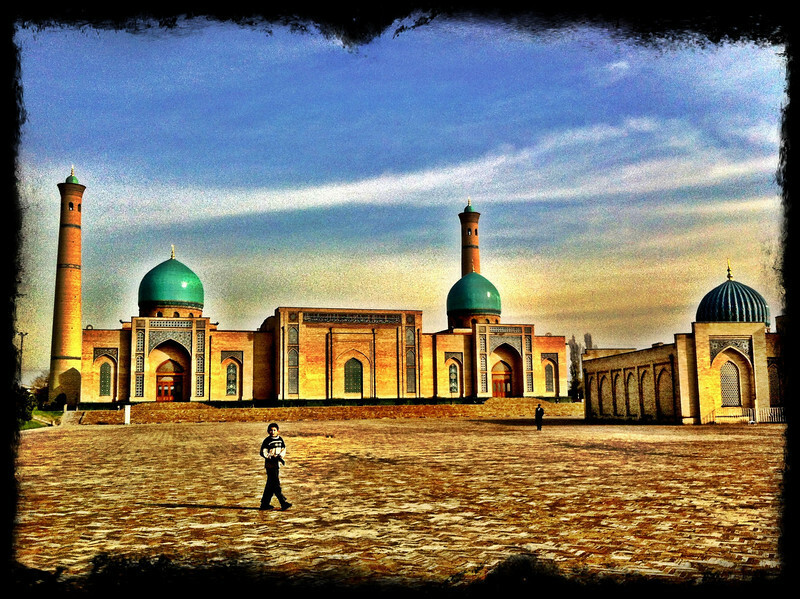 Have been away from my SLR's as we relocate from China to Uzbekistan - Couldn't wait to shoot life here in Uzbekistan. Here is an effort to extract the best of this beautiful less known country, deep in culture and history, using my trusted iPhone 4. All pictures in these gallery are shot using iPhone and processed in "Camera+" iPhone App. This is marriage of art and photography ! Something I always loved to do ! Who says one needs a Nikon or Canon to shoot ? I can't believe it was shooted by iPhone, which i though i was a painting...Awesome!